Good Things Are Heading Our Way! Fabric arrival day is my favorite day. After the drawings have been put away for a while and the actual fabric arrives I am totally reinvigorated! 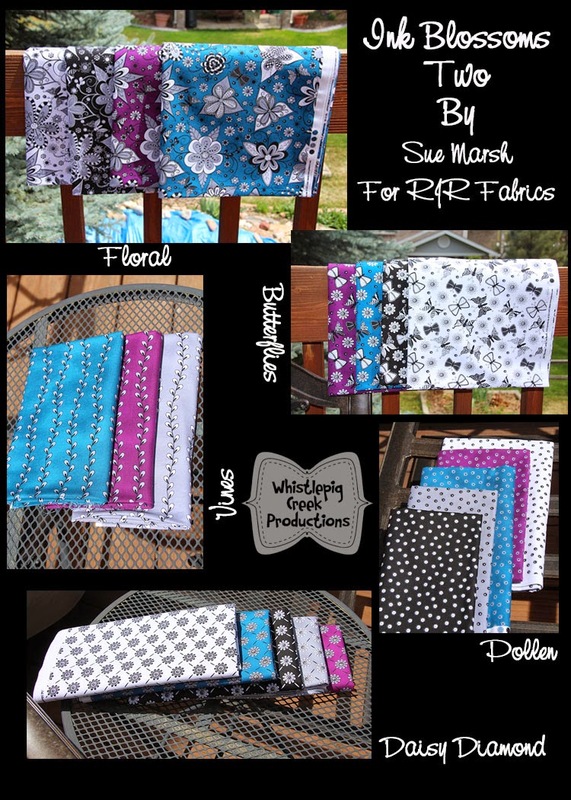 We are so so so excited about our new line for RJR Fabrics. Ink Blossoms Two has got the most delicious colors. We think this fabric will make wonderful bags, terrific quilts, super household décor. Even the Butterfly print would be absolutely darling for a little girls flirt skirt! Due out in Quilt Stores this summer. We love Quilt Maker Magazine!! We adore the staff there and the projects and the quality and everything else that makes up this wonderful magazine. 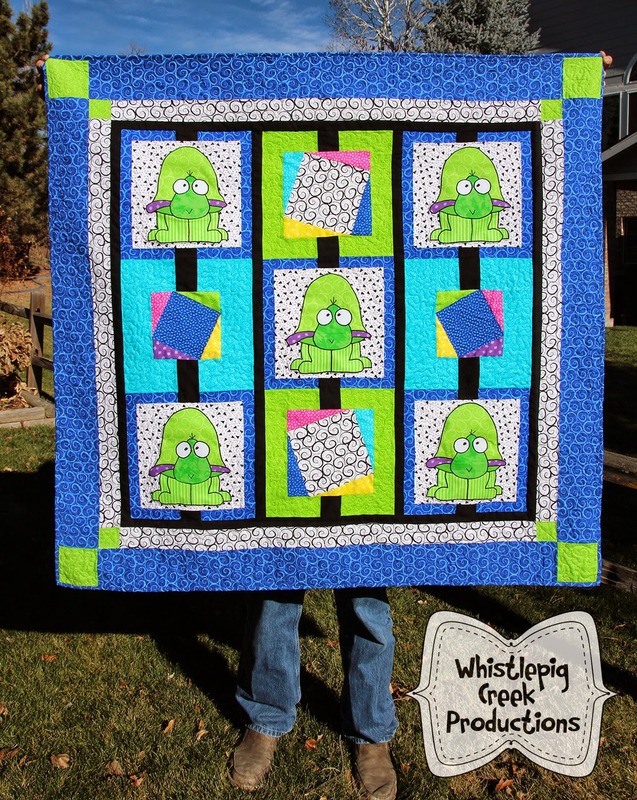 Oh - and incidentally, they have featured one of our quilts... Ted Turtle! Which just happens to be made from our Boutique Brights for RJR fabrics. Yup - it is a good day at Whistlepig Creek!